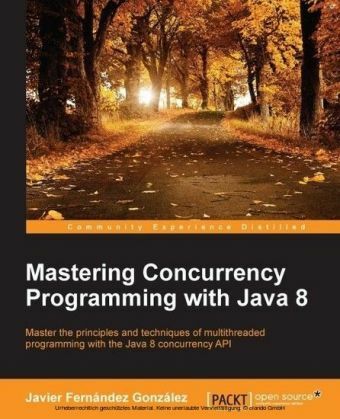 Master the principles and techniques of multithreaded programming with the Java 8 Concurrency APIAbout This BookImplement concurrent applications using the Java 8 Concurrency API and its new componentsImprove the performance of your applications or process more data at the same time, taking advantage of all of your resources.Construct real-world examples related to machine learning, data mining, image processing, and client/server environmentsWho This Book Is ForIf you are a competent Java developer with a good understanding of concurrency but have no knowledge of how to effectively implement concurrent programs or use streams to make processes more efficient, then this book is for you.What You Will LearnDesign concurrent applications by converting a sequential algorithm into a concurrent oneDiscover how to avoid all the possible problems you can get in concurrent algorithmsUse the Executor framework to manage concurrent tasks without creating threadsExtend and modify Executors to adapt their behavior to your needsSolve problems using the divide and conquer technique and the Fork/Join frameworkProcess massive data sets with parallel streams and Map/Reduce implementationControl data-race conditions using concurrent data structures and synchronization mechanismsTest and monitor concurrent applicationsIn DetailConcurrency programming allows several large tasks to be divided into smaller sub-tasks, which are further processed as individual tasks that run in parallel. All the sub-tasks are combined together once the required results are achieved; they are then merged to get the final output. The whole process is very complex. This process goes from the design of concurrent algorithms to the testing phase where concurrent applications need extra attention. 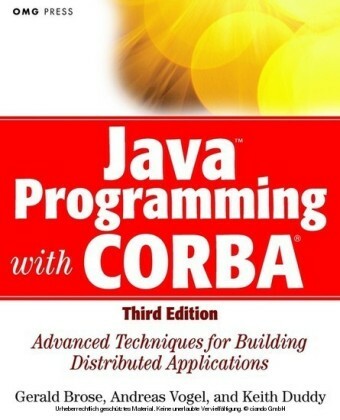 Java includes a comprehensive API with a lot of ready-to-use components to implement powerful concurrency applications in an easy way, but with a high flexibility to adapt these components to your needs.The book starts with a full description of design principles of concurrent applications and how to parallelize a sequential algorithm. 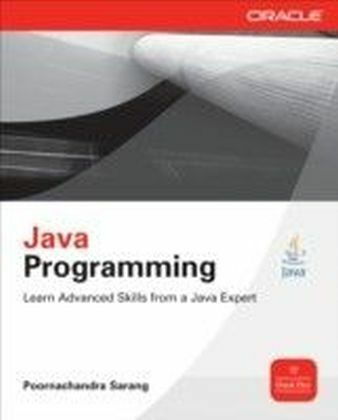 We'll show you how to use all the components of the Java Concurrency API from basics to the most advanced techniques to implement them in powerful concurrency applications in Java.You will be using real-world examples of complex algorithms related to machine learning, data mining, natural language processing, image processing in client / server environments. 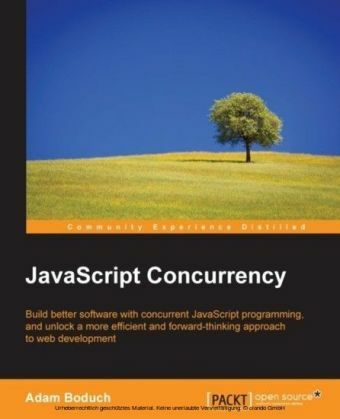 Next, you will learn how to use the most important components of the Java 8 Concurrency API: the Executor framework to execute multiple tasks in your applications, the phaser class to implement concurrent tasks divided into phases, and the Fork/Join framework to implement concurrent tasks that can be split into smaller problems (using the divide and conquer technique). Toward the end, we will cover the new inclusions in Java 8 API, the Map and Reduce model, and the Map and Collect model. 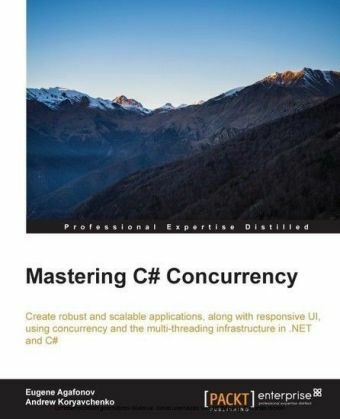 The book will also teach you about the data structures and synchronization utilities to avoid data-race conditions and other critical problems. 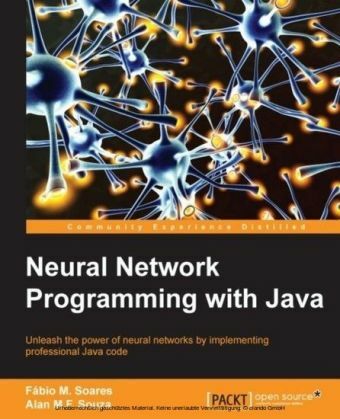 Finally, the book ends with a detailed description of the tools and techniques that you can use to test a Java concurrent application.Style and approach A complete guide implementing real-world examples with algorithms related to machine learning, data mining, and natural language processing in client/server environments. 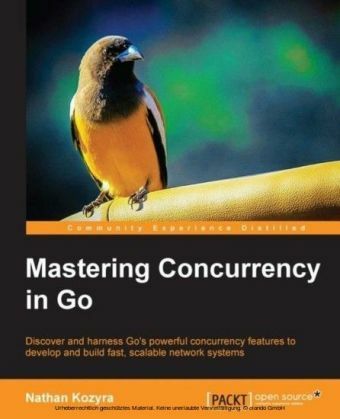 All the examples are explained in a step-by-step approach.